At Jan-Air, quality isn’t just part of our process – it’s part of our culture! From the office to our shop, we are dedicated at every level to providing you with the best possible service and highest-quality products. We know the importance of quality, and our workmanship and specialized skills are the foundations to our success. Jan-Air is quality... WE • ARE • JAN-AIR. We specialize in a variety of industries. Trust in our products... trust in our service. 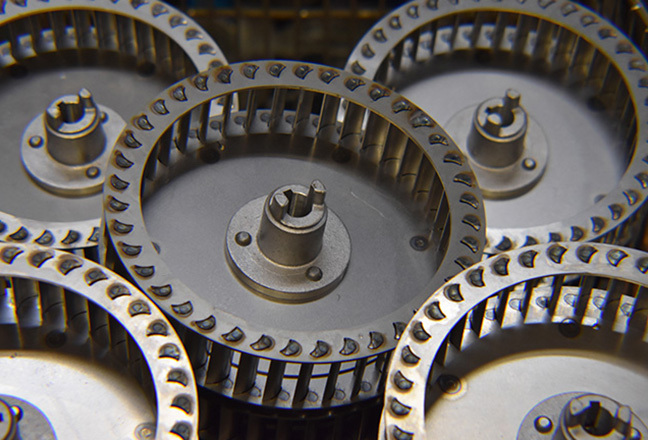 Rugged, high-speed impellers ready to be the workhorse for OEM combustion applications. Jan-Air engineers have partnered with combustion companies since the 1960’s, and their continued success is a tribulation of reliable and consistent product offerings from Jan-Air. With multiple categories of impellers to choose from, you can find the right product for the job. Radial impellers, turbo blowers, backward-incline, and backward-curved blowers provide steady and consistent flow while reducing likelihood of stall even with high turn-down ratios. Talk with one of our engineers today for advice on selecting centrifugal fans for combustion air applications. When it comes to high-heat applications, you can count on Jan-Air’s product to make a lasting impression. 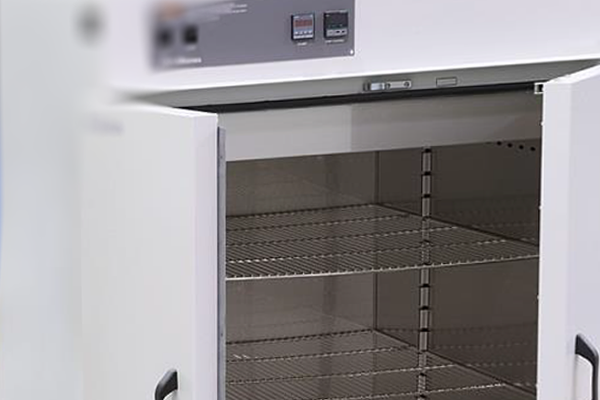 Jan-Air works with industrial oven manufacturers, heat-treatment companies, environmental chamber equipment, powder coating OEMs, and many other applications. Jan-Air offers a variety of materials and finishes with stainless being the breadwinner for these types of high-heat applications, but mild steel options are also available for a more economical offering. Work with us to get the value-added where it is needed most – buy just the components you need, or source a complete blower. Aluminum heat slingers are available in several sizes and configurations. 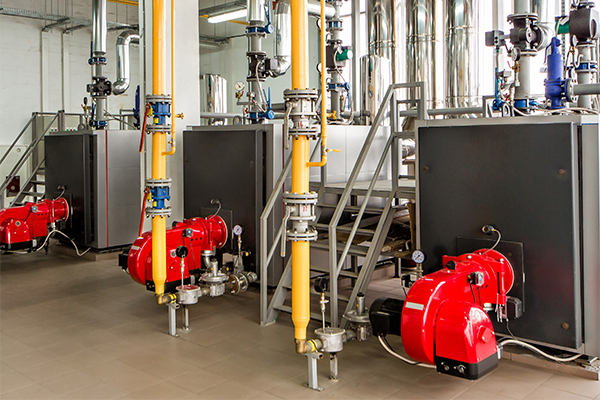 Consider using our high-heat Arrangement 4 designs for temperatures up to 350F or choose from an Arrangement 10 or 3 unit or component parts to achieve temperature ratings up to 1000F. 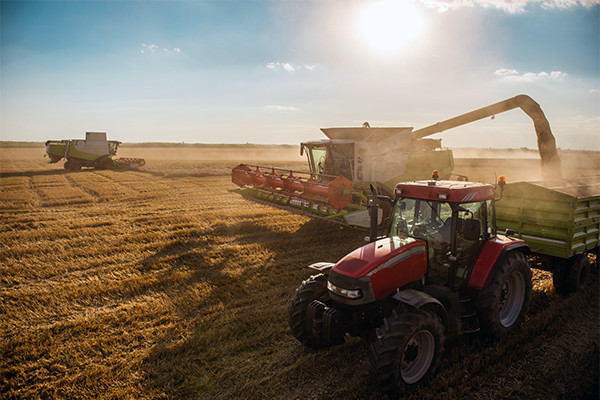 Fans for agricultural applications need to be rugged, long-lasting, and fatigue-resistant, and our customers know they can trust Jan-Air to source the right product for the job. Jan-Air makes it easy for you by offering high-strength steels and reinforced designs as standard product offerings so you can trust their longevity even in the most demanding of applications. Trustworthy products are used internationally in applications such as material conveying, drying, picking, planting, harvesting, livestock cooling or heating, product packaging or refrigeration, and much more. Pick from one of our standard product offerings with many additional features to choose from, or work with our engineering team to create the perfect customized fan package priced competitively for OEM purchasing. High-speed, high-pressure blowers for dirty, abrasive, or filtered air. Choose from one of our standard product lines such as our backward-incline, radial, and turbo lines for dirty air or our forward-curved lines for filtered air. 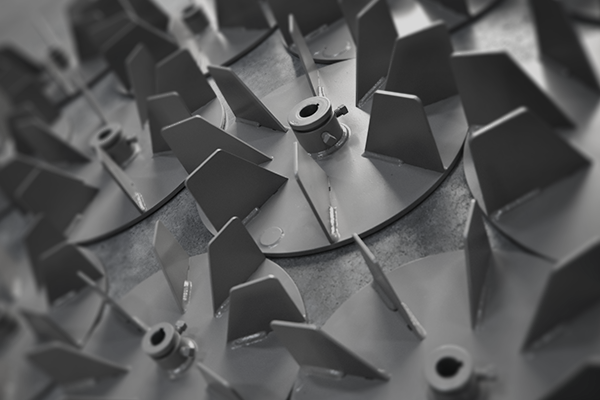 Jan-Air can design custom fans at normal OEM rates specifically to suit your application’s needs – products such as a backward-curved, radial-tipped, or an extra-steep-angle backward-incline fan. Jan-Air even partners with specialty coating suppliers for extreme wear or abrasive applications. No matter the need, Jan-Air has the right fan and component parts for your extraction, conveying, and filtering processes. Compact and large blowers are available for a variety of industrial and commercial HVAC applications. Specialty materials and a long-lasting, bent-tab construction offered on Jan-Air’s forward curve product lines sets us apart from competitors offering thin and flimsy options that wear out quickly. Contractors want reliable products from you, and Jan-Air is the right supplier to choose for dependable HVAC applications. Are you a fan manufacturer looking to outsource a new or current product line? Jan-Air is a key component part supplier for other large international blower manufactures and HVAC OEMs. 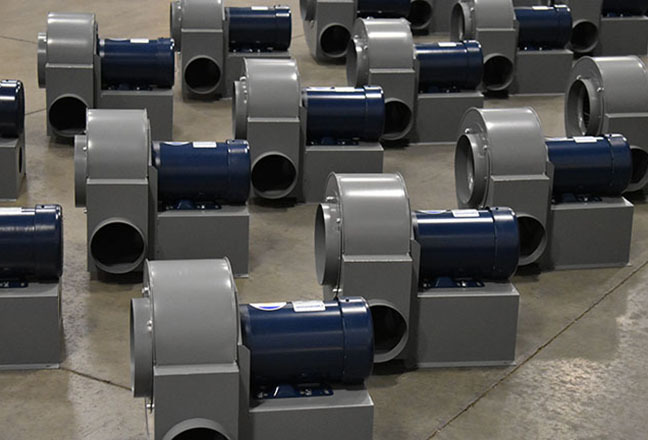 Our clients love that they can choose whether to buy impellers, component parts, or any combination up to a complete packaged blower in a variety of Arrangements and fan styles to choose from. Jan-Air offers a tremendous amount of individualization for each clients’ needs, and this is the best way to leverage our trade skills with our clients’ own manufacturing abilities. Contact us to discuss your next HVAC application. 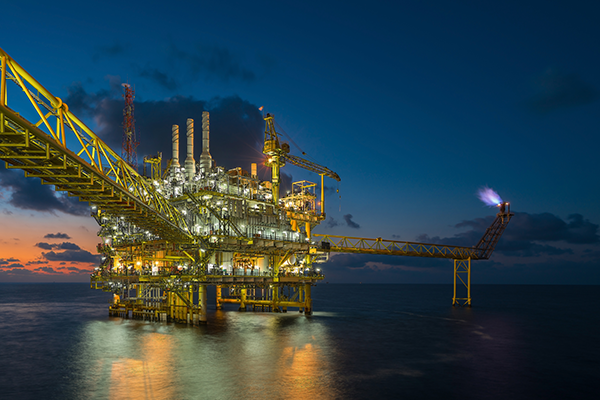 Marine applications require special considerations for materials and avoiding corrosion. Our products are available in an assortment of stainless steels and marine-grade aluminum alloys perfect for highly-corrosive environments. You can count on Jan-Air’s engineering team to provide the right advice on hardware and component part selection to avoid the possibility of galvanic corrosion in coastal or off-shore applications. Compact, high-pressure blowers are also available for tight-spaces on ships or off-shore sites. Jan-Air provides the low-maintenance, long-lasting products demanded in marine-based environments. Blowers of all styles are available in aluminum to meet AMCA Class A, B, or C requirements for spark resistant classification. 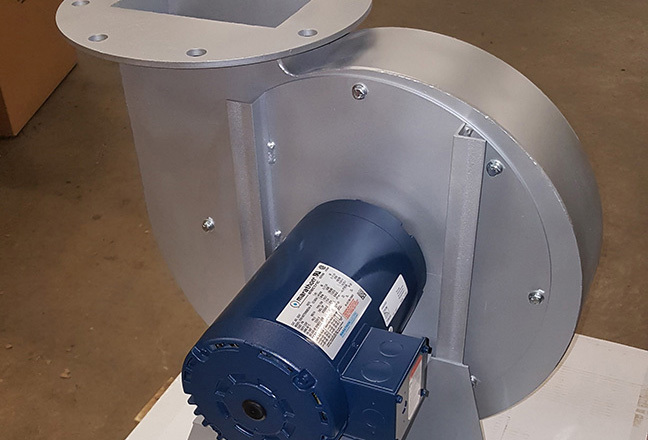 Component parts can be sold individually, or complete units can be paired with a variety of explosion proof motors to suit different hazardous environments. Blowers can be designed specifically to meet individual client needs without the price-tag of custom unit. 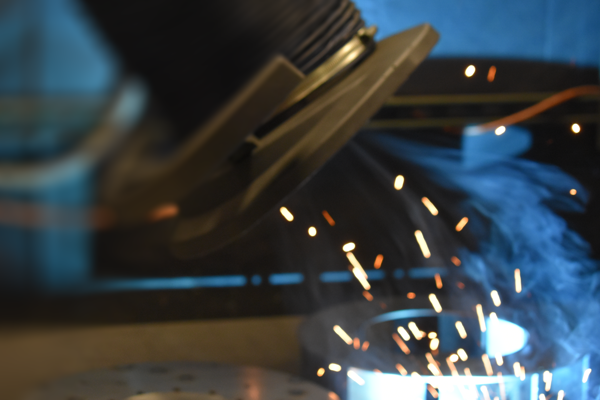 Find relief using Jan-Air’s complimentary engineering services to get advice and recommendations on hazardous locations and spark resistant blower requirements. Spray booth OEMs and paint equipment manufacturers turn to Jan-Air for large exhaust blowers, recirculation blowers, and nozzle spraying pressure blowers alike. 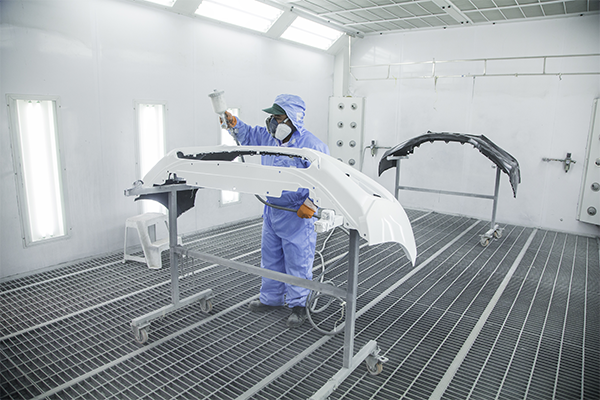 The variety of products and high-speed availability leads to countless spray and paint applications. 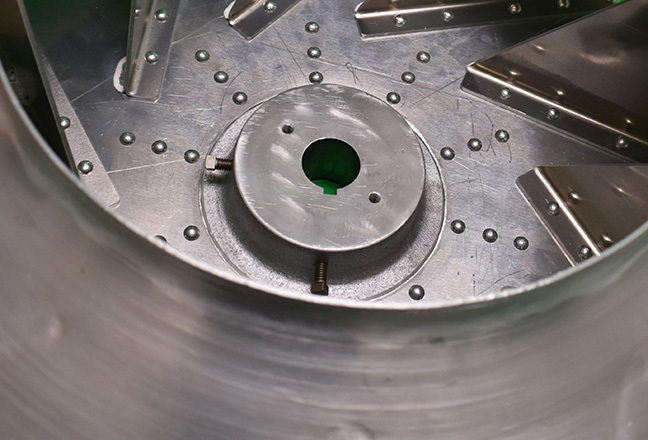 Choose a slow spinning, large BI impeller for a highly-efficient recirculation blower, or pick a high-speed forward curve fan for compact and high-pressure applications. 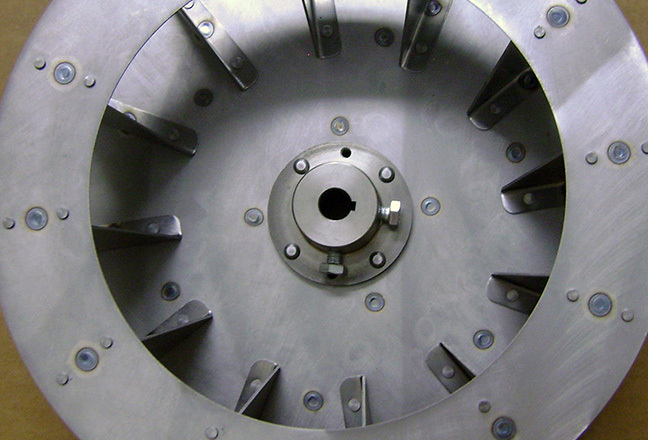 Aluminum options are always available to meet spark resistant classifications in hazardous locations, or choose from our stainless steel options for corrosion resistant, wash-down blowers. 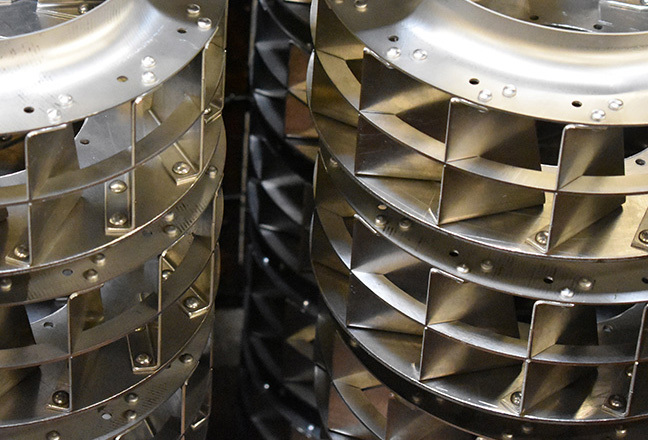 Durable radial impellers are offered in a variety of materials to suit many different types of material conveying and handling applications, including those combined with heat or corrosive environments. 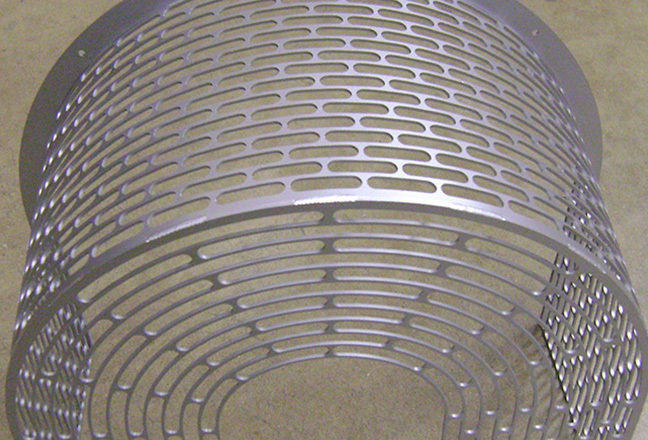 Items are fabricated from thick plate with welded-in hubs and offer long-lasting solutions when under heavy abuse from material impacts. High-strength materials or specialty protective coatings can be used in extreme circumstances of wear and abrasion. Jan-Air also offers food grade stainless steels with additional options for electropolishing or passivating. Consult our engineering team for more information on a material handling radial impellers designed for your application’s needs. 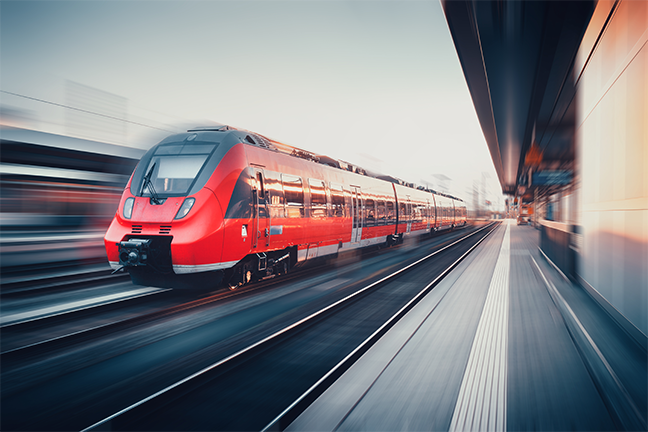 Over-the-road applications, rail, and aerospace industries choose Jan-Air products for their reliability and reinforcement features. Compact, high speed blowers can be provided in multiple blower categories and in several different materials depending on the application. 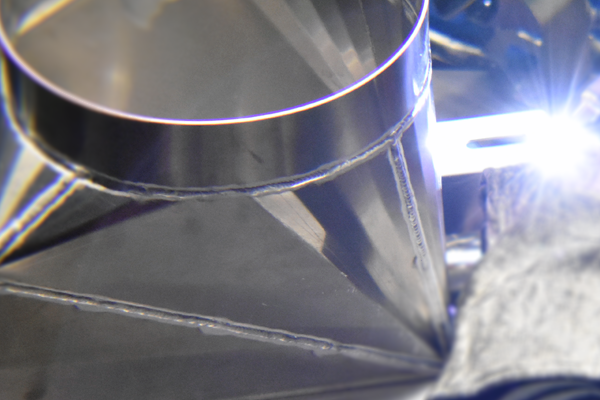 Aluminum selections offer light weight alternatives to otherwise heavy blowers. Forward curved impellers made with high-strength braces, front rings, and copper brazed blade joints offers the most resistance to vibration fatigue. Jan-Air specializes in providing custom OEM solutions with factory-direct ordering. 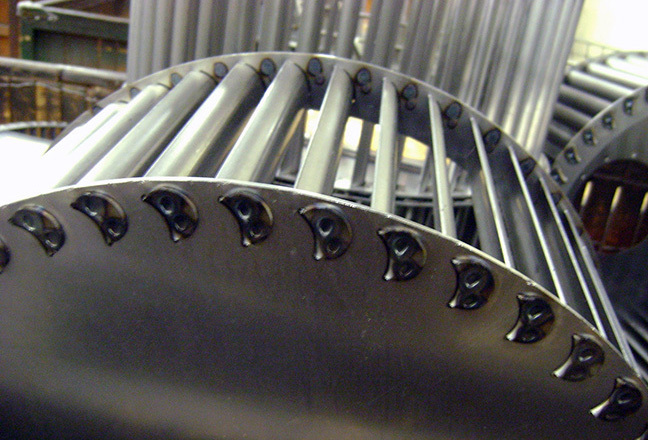 We have + years of experience manufacturing centrifugal fans and air-movement accessories. Order factory direct! 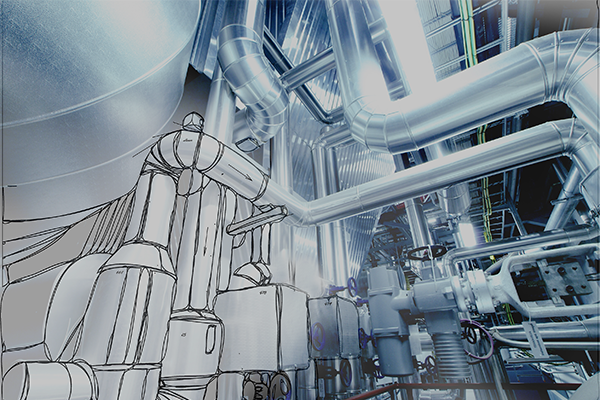 We work with other OEMs, engineers, HVAC specialists, contractors, and more. We are looking to add new talent to our team! Visit our Indeed Company Page and see why Jan-Air is a great place to work! This Agreement (“Agreement”) is between the original purchaser (“You”) and Jan-Air, Inc. (“Jan-Air”) and applies to Jan-Air products (“Products”) purchased directly from Jan-Air. This limited warranty extends only to You, the original purchaser, and is not transferable to anyone who subsequently purchases, leases, or otherwise obtains the Product from You. The Limited Warranty Period commences on the date of delivery from Jan-Air. Your packing slip showing the date of purchase of the Product is your proof of the date of purchase. DAMAGE CAUSED AS A RESULT OF IMPROPER TRANSPORTATION OR PACKING/PACKAGING WHEN RETURNING THE PRODUCT TO JAN-AIR. After further diagnosis of the physical part, Jan-Air will notify You of the applicable warranty option(s). Any controversy or claim arising out of or relating to this Agreement, or the breach thereof, shall be settled by binding arbitration administered by the American Arbitration Association or JAMS Dispute Resolution, in the discretion of Seller, to be held in Crystal Lake, Illinois, and judgment on the award rendered by the arbitrator may be entered in any court having jurisdiction thereof. Provided, however, the only exception to this exclusive procedure is with regard to enforcement of equitable remedies such as injunctive relief, which may be maintained by filing suit in the 22nd Judicial Circuit Court, McHenry County, Illinois. In the event of arbitration or litigation of this Agreement between the Client and the Company, Seller, provided it is the prevailing party to any litigation or arbitration, shall be entitled to recover from the non-prevailing party all of its expenses incurred, including, but not limited to (a) attorneys' fees, (b) filing costs, (c) witness fees, and (d) other general expenses of the litigation or arbitration. Jan-Air’s mission is to manufacture superior air movement products and accessories while providing support and other services of exceptional value to domestic and international markets alike. Highly-skilled and dedicated employees combined with state-of-the-art CNC manufacturing give our products the best possible appearance, reliability, and performance. Jan-Air recognizes that its achieved success since 1949 is a result of our customers’ consistent satisfaction and success. Jan-Air will continue to set the industry standard for customer service, high-quality products, and customized OEM solutions. To help assess Jan-Air's Web site content and navigational features, and to develop ways to improve your experience using Jan-Air.com, we may collect general usage data such as traffic patterns and other related site information. Occasionally, we may use a commercial service to collect and analyze data about our Web site usage. By using our Web site, you give Jan-Air, Inc. permission to collect information about the pages served to you as an anonymous user for the purpose of calculating aggregate site statistics. When using our online quote request form, you will be asked to provide your name, business name, e-mail address, and phone number. We do not sell, trade, rent, or otherwise transfer your personally identifiable information to outside parties. This does not include trusted third parties who assist us in operating our Website, conducting our business, or servicing you, so long as those parties agree to keep this information secure and confidential. We implement a variety of reasonable security measures to maintain the safety of the personal information you disclose when using our Web site; however we are not responsible for any breach of security or for the actions of these parties. While every effort is made to ensure that the content of this website is accurate, the website is provided “as is” and Jan-Air, Inc. makes no representations or warranties in relation to the accuracy or completeness of the information found on it. While the content of this site is provided in good faith, we do not warrant that the information will be kept up to date, be true and not misleading, or that this site will always (or ever) be available for use. In no event will Jan-Air, Inc. be liable for any incidental, indirect, consequential or special damages of any kind, or any damages whatsoever, including, without limitation, those resulting from loss of profit, loss of contracts, goodwill, data, information, income, anticipated savings or business relationships, whether or not advised of the possibility of such damage, arising out of or in connection with the use of this website or any linked websites. Nothing in this disclaimer notice excludes or limits any warranty implied by law for death, fraud, personal injury through negligence, or anything else which it would not be lawful for Jan-Air, Inc. to exclude. Material on this website, including text and images, is protected by copyright law and is copyright to Jan-Air, Inc. unless credited otherwise. It may not be copied, reproduced, republished, downloaded, posted, broadcast, or transmitted in any way except for your own personal, non-commercial use. All intellectual property rights in relation to this website are reserved and owned by Jan-Air, Inc. This disclaimer notice shall be interpreted and governed by U.S. Law, and any disputes in relation to it are subject to the jurisdiction of the courts in the United States of America. This website is owned by Jan-Air, Inc.